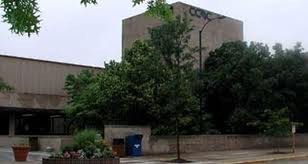 For online classes, CCAC uses Blackboard, which is a tool that allows faculty to add learning and testing resources for students to access online. 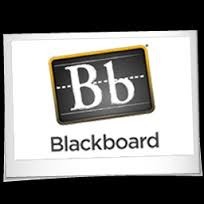 In conjunction with Blackboard, I use WebAssign and Cengage MindTap, which are are also Learn Management Tools that provide online instructional resources for faculty and students. WebAssign and MindTap allow students to do interactive homework problems and each provides an interactive ebook version of the textbook.